Essential oils are having a moment, with testimonials all over the internet and celebrities pledging for the versatility of oils. It seems as if everything can be remedied these days with essential oils from skin care to well-being to fending off negative energy. Despite having little pharmaceutical research to vouch for its effectiveness, it has attracted more and more patrons who are growing wary of medical professionals and the practice. This includes Kris Aquino, who recently posted about how she is treating her injured knee from a fall with essential oils. Aquino shared that due to being allergic to anti-inflammatory medicine and ointments, she relied on a concoction of lavender and helichrysum oils mixed with fractionated coconut oil to heal her swollen and bruised knee. All these testimonies, including Kris’, don’t come without merit. To be fair, essential oils have been around for a long time and has since been used for a variety of topical applications. Plus, the plants from which the oils are extracted from, are proven to contain potent substances that have therapeutic properties. However, Jen O’Sullivan, aromatherapy expert and author of various best-selling books on essential oils and their uses, in an interview advised new users that essential oils are not a band-aid solution that can instantly rid of bodily ailments. 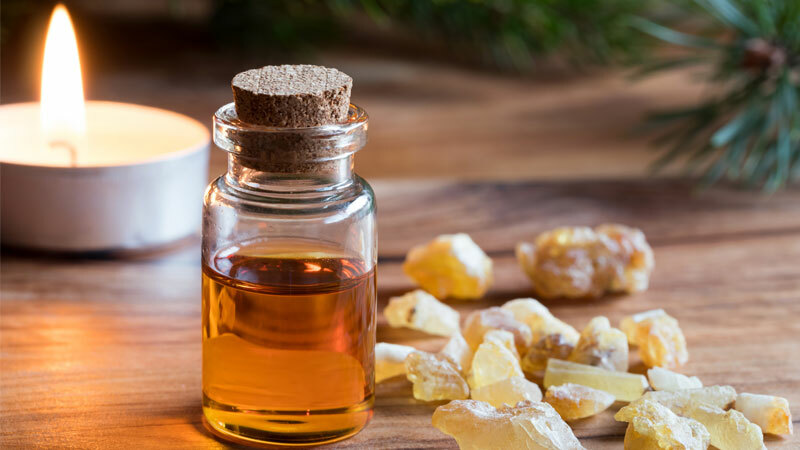 To get you started on your essential oil journey, here are a few oil extracts that you can easily incorporate into your homes, medicine kit, and even your beauty stash. Even O’Sullivan agrees that this is easily the most versatile oil out there. Sourced from Boswellia trees native to India and Somalia, Frankincense boasts of its immunity-boosting and antiseptic abilities which makes it perfect in disinfecting homes. O’Sullivan herself, swears by its calming powers which makes it ideal for aromatherapy to ease anxiety and aid in sounder sleep. 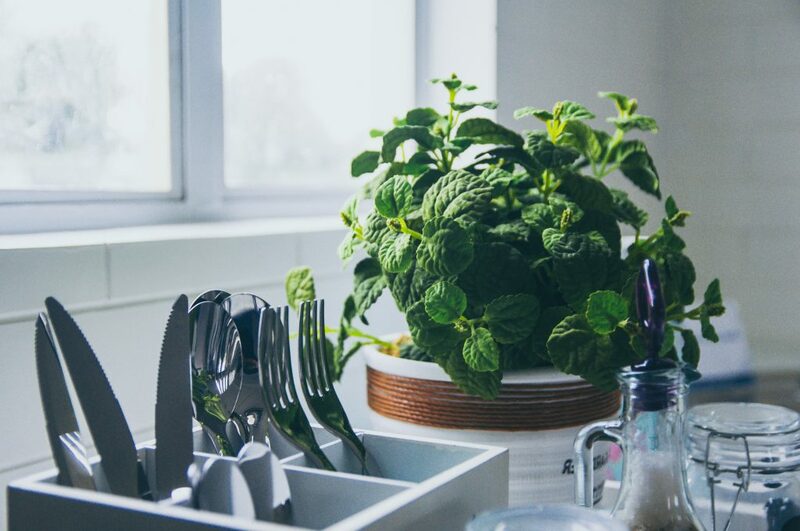 Known for its cooling abilities, peppermint soothes the muscles making it a perfect relaxant to ease nausea, muscular pain and headache. It also helps improve your skin when applied topically especially when dealing with sunburn, as it hydrates and soothes your skin. Due to its antimicrobial properties, peppermint can also be used to rid your scalp of dandruff and lice by simply adding it to your shampoo. 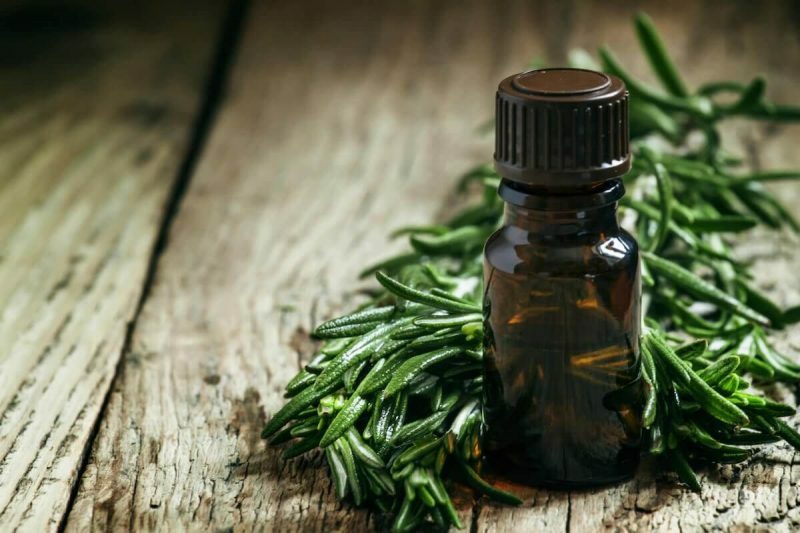 Many skin care products are infused with tea tree oil, for good reasons. For one, it has antiseptic and anti-inflammatory properties that can help you with your skin conditions such as acne, psoriasis, and eczema. On its own, it can be used topically on your skin, given that it is diluted with a carrier oil like coconut oil. It can also be used to disinfect and protect wounds from infection. Kris Aquino sure knows her essential oils. By adding lavender to her homemade anti-inflammatory concoction with coconut as a carrier oil, she didn’t only ensure that her bruised legs would recover quickly but also that the pain becomes manageable. 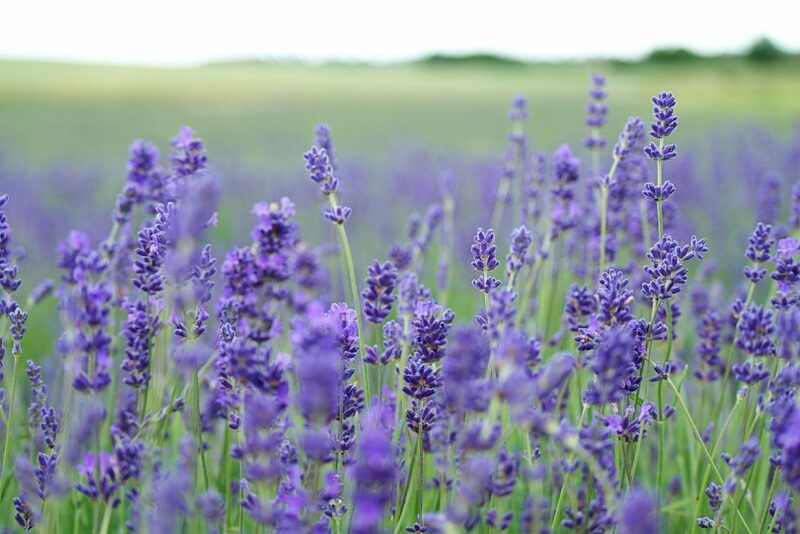 Because of its relaxing and mood-boosting smell, lavender is also a great addition to one’s aromatherapy kit. 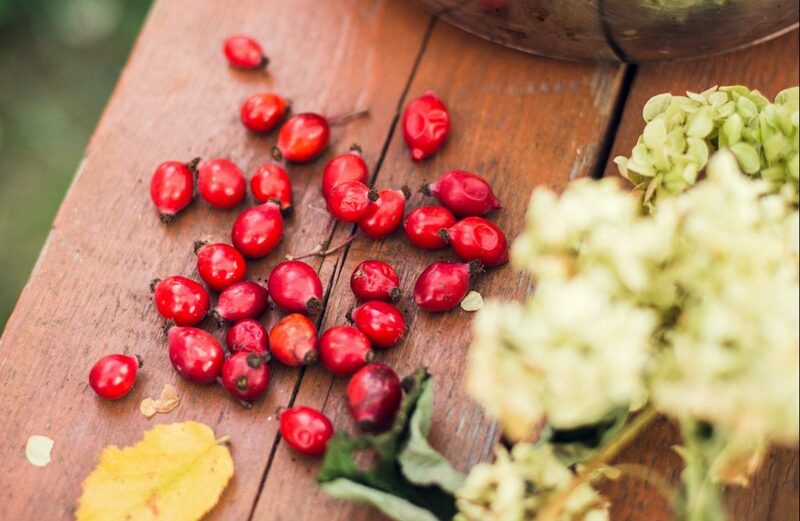 No, rosehip oil does not come from rose petals, but from the seeds of rosehip, the fruit left behind when a rose blooms and loses its petals. It is packed with antioxidants, vitamins and fatty acids that make it a lucrative addition to skin care products. Fatty acids alone can promote skin regeneration thus improving the appearance of stretch marks and acne scars.